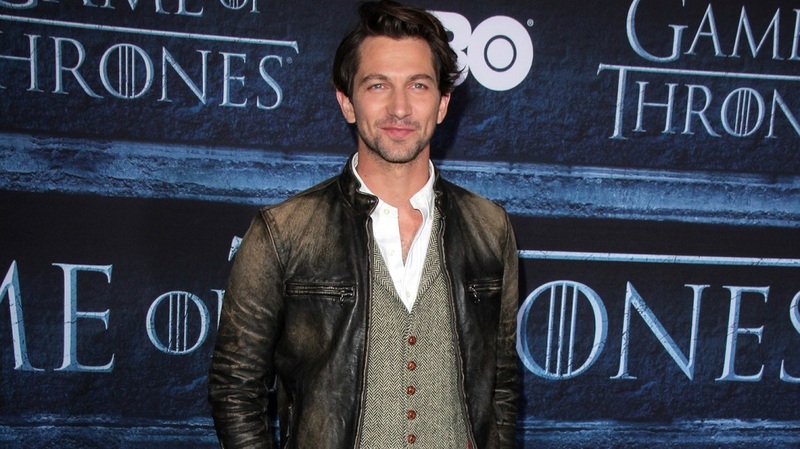 Michiel Huisman, born 18 July 1981, is also a musician, and singer-songwriter, who has acted in both Dutch and English language TV series and films. Huisman replaced Ed Skrein in the role of Daario Naharis for the fourth season of GOT. Huisman was promoted to series regular for the fifth and sixth seasons. Huisman is married to Dutch actress Tara Elders.